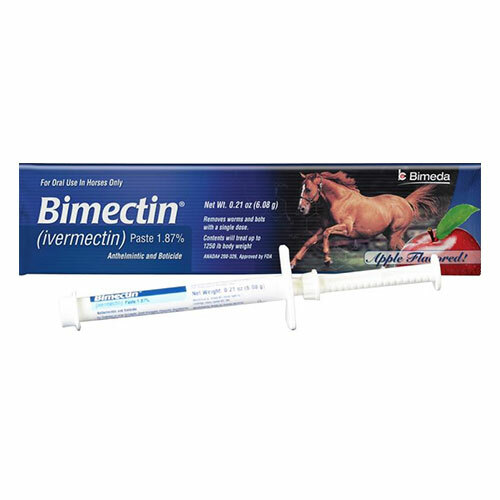 Horse Bots treatment is highly crucial to treat bot infestation in a horse or a pony. Pet Care Club offers varied horse bots control products delivered to your doorstep. 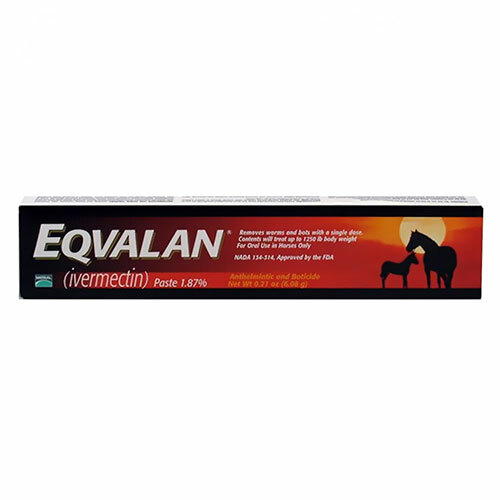 Select from our collection horse supplies for the total well-being of your horse. Our stock includes top brands for you to choose from at the most affordable prices. With our huge discounts and FREE shipping, we look forward to help you provide affordable horse supplies. 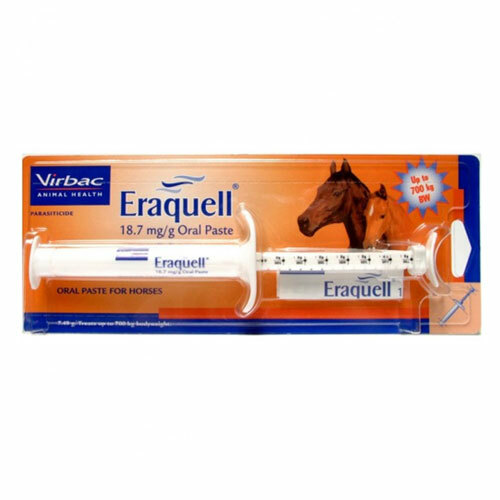 We offer effective bot treatments including Equest Gel, Eqvalan paste, Bimectin, and Eraquell for your horse. 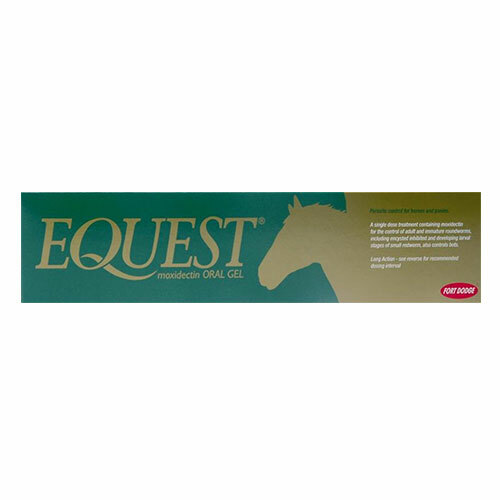 Buy quality equine bot control products at the most cost effective prices online at Pet Care Club.